HUGE $10,000 PRICE REDUCTION! 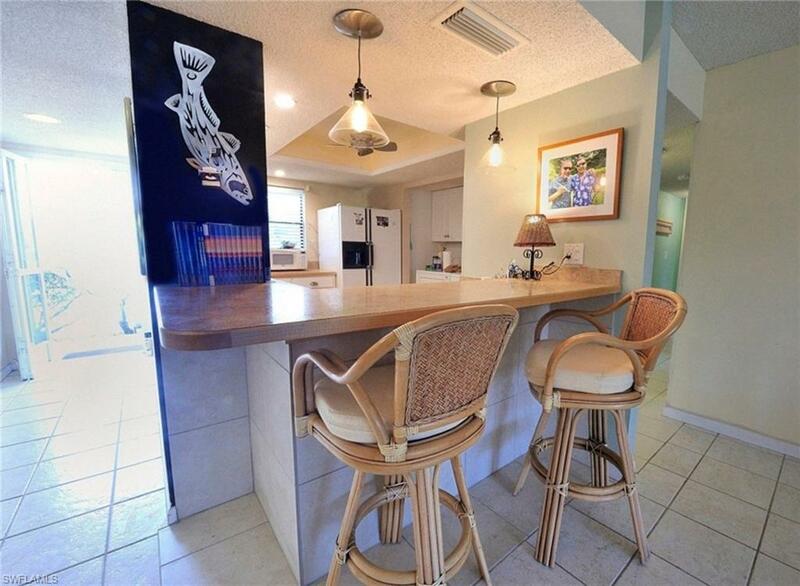 Nestled in the tranquil community of Burnt Store Marina, this comfortable, & MOSTLY FURNISHED 2 bed/2 bath condo is perfect as your vacation or forever home. Desirable GROUND FLOOR UNIT, so you can exit your car and walk right in. 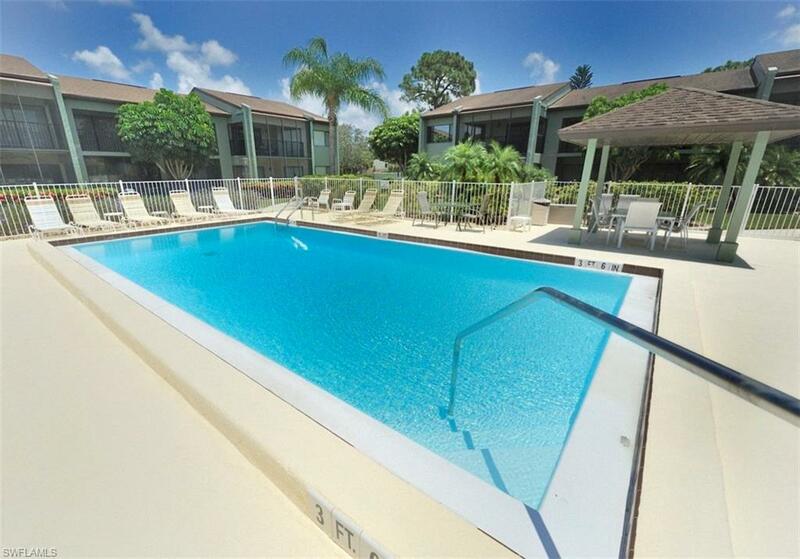 The heated swimming pool is right out your back door. Two screened in lanais, one with a kayak hoist. Kitchen has double stainless-steel sink, attractive raised panel cabinetry, breakfast bar, & washer & dryer behind louvred doors. Under the counter is a new 5 stage reverse osmosis filtration system for great tasting, pure drinking water. You can enjoy your favorite TV program or surf the internet on your 60" Samsung Smart flat screen. Wall mounted USB ports in kitchen & bedrooms to charge all your phones & electronic devices. Fire code compliant Char-Broil grill ready for your ribeye steaks. 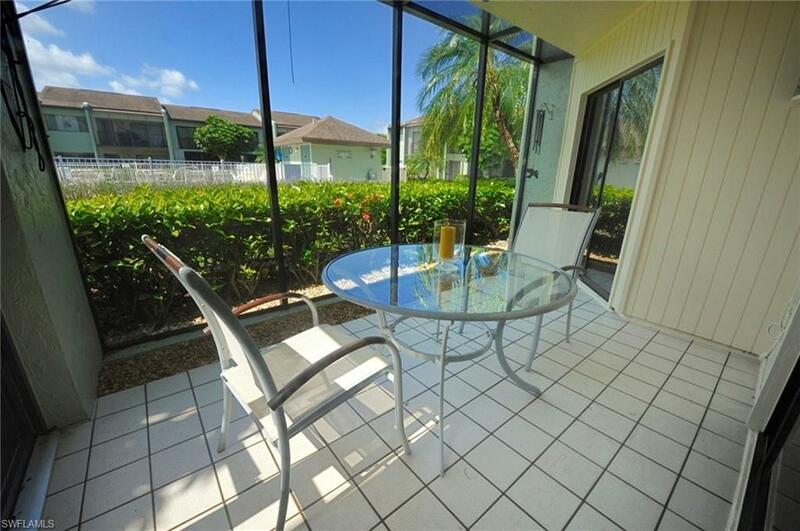 Huge master bedroom with walk-in closet & private lanai with storage closet. Just down the street is SW Florida's largest direct access marina offering in water & rack storage! 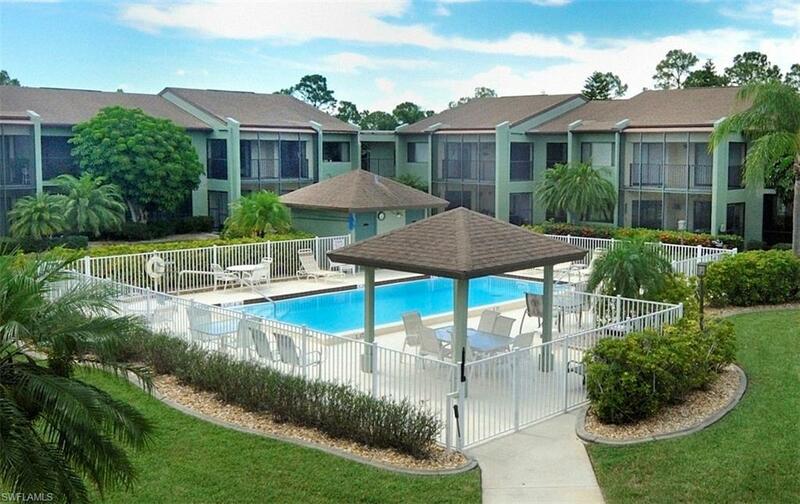 World class fishing, boating, 27 holes of golf, tennis & pickleball, fitness center & on-site dining opportunities await! Listing courtesy of Sandy Limberger of Michael Saunders & Company.